Free Delivery in our local Essex delivery area. You choose the colour! A wonderful luxury large headed rose beautifully presented and delivered in a romantic vase with a Cherished Heart Adornment. Free Delivery in our local Essex delivery area. You choose the colour! 3 wonderful luxury large headed roses beautifully presented and delivered in a romantic vase with a Cherished Heart Adornment. 5% discount when you order online with Free Delivery. 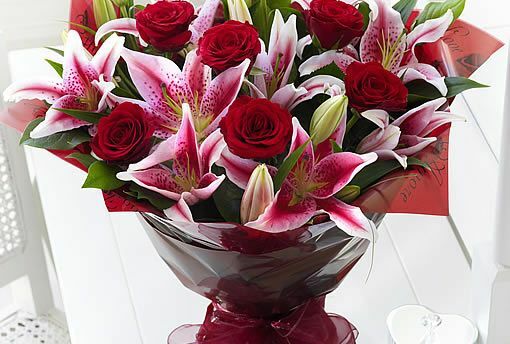 A lovely Valentine's bouquet including red flowers such as roses, carnations, chrysanths, Lilys, Alstromeria etc. 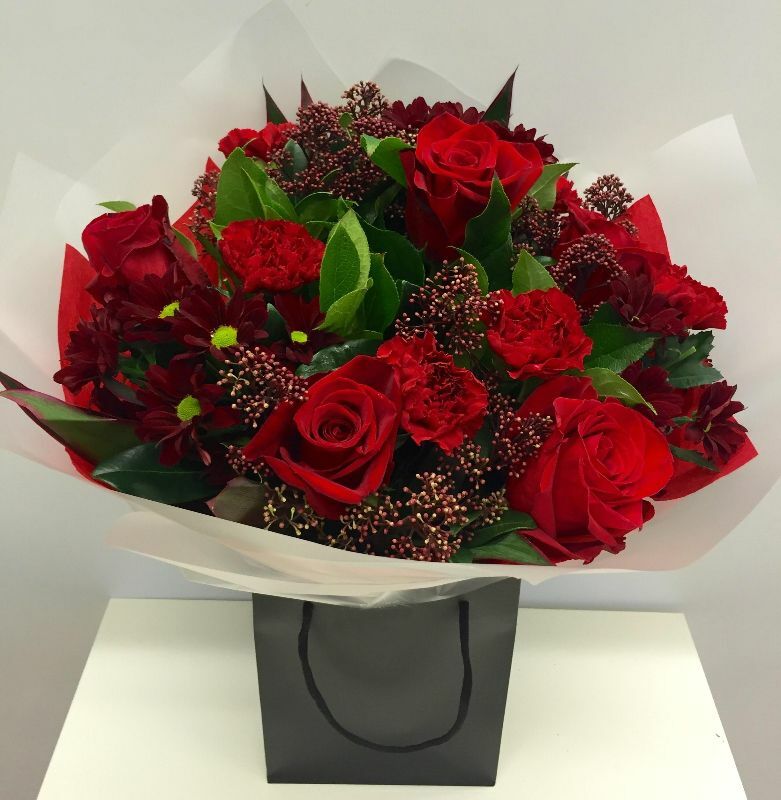 and mixture of berries and luxury foliage to brighten their day and to show your love. Delivered in a gift bag or gift box vase. 5% discount when you order online with Free Delivery in our Essex delivery area. 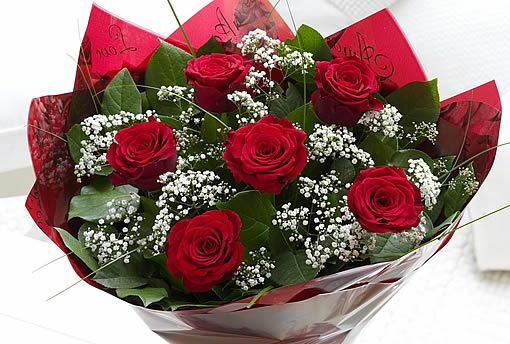 Six lovely big head red roses - presented in a hand-tied in its own bubble of water with a pretty gift message card, with Gyp and luxury foliage. You can add a delivery date during checkout. Free delivery in our local Essex delivery area and 5% online discount. A gorgeous hand-tied of luxury roses and Lisianthus with luxury foliage in a bubble of water with a big bow and pretty gift message card. You can add a delivery date during checkout. Free delivery in our local Essex delivery area and 5% online discount. 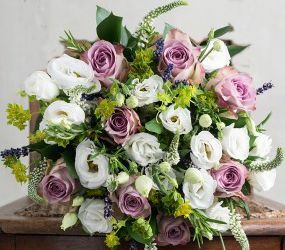 A gorgeous hand-tied of luxury roses, Limonium and Lisianthus with luxury foliage in a bubble of water with a big bow and pretty gift message card. You can add a delivery date during checkout. Free delivery in our local Essex delivery area and 5% online discount. 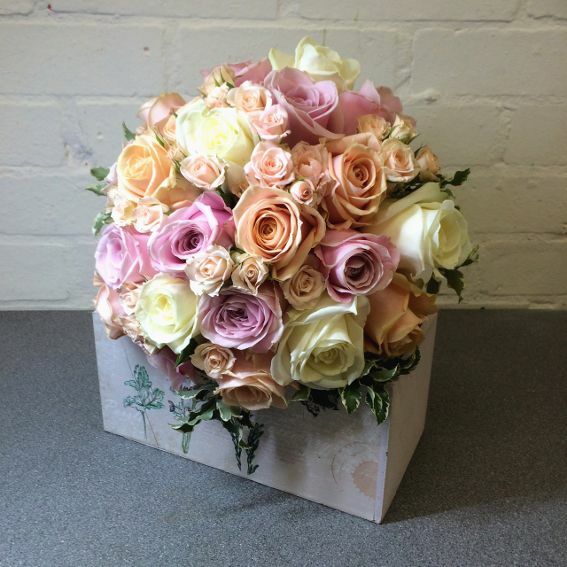 A gorgeous hand-tied of country style luxury mixed roses and spray roses with luxury foliage. Arrives in a bubble of water with a big bow and pretty gift message card. You can select a delivery date during the checkout process. (MAY NOT BE AVAILABLE FOR SAME DAY DELIVERY, CALL TO CHECK). 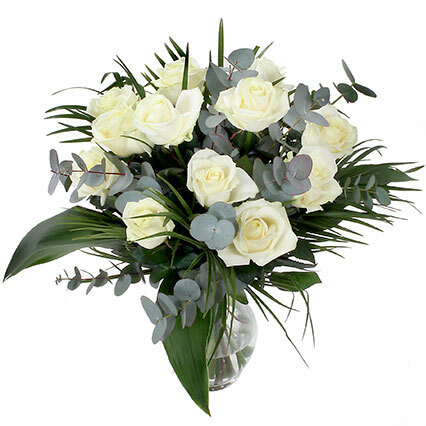 Available in a choice of colours and sizes. . A wonderful selection of Florists flowers including Hydrangea together with a choice of seasonal flowers with lovely foliage such as Eucalyptus, Salal, Ruscus, Pittosporum and Palm Leaves. (MAY NOT BE AVAILABLE FOR SAME DAY DELIVERY, CALL TO CHECK). Free delivery in our local Essex delivery area and 5% online discount You can add a delivery date during checkout. A gorgeous hand-tied of luxury roses and thistle with luxury foliage. Arrives in a bubble of water with a big bow and pretty gift message card! Free delivery in our local Essex delivery area and 5% online discount You can add a delivery date during checkout. 5% discount when you order online. Free Delivery. 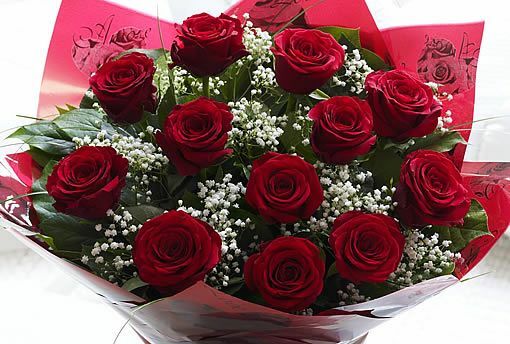 Twenty four beautiful roses - the proper heads, large luxury roses not supermarket small cheap roses. Arrives in a bubble of water with a big bow and pretty gift message card. What a wonderful way to show your love. Free standard delivery in our local Essex delivery area. 5% online discount. 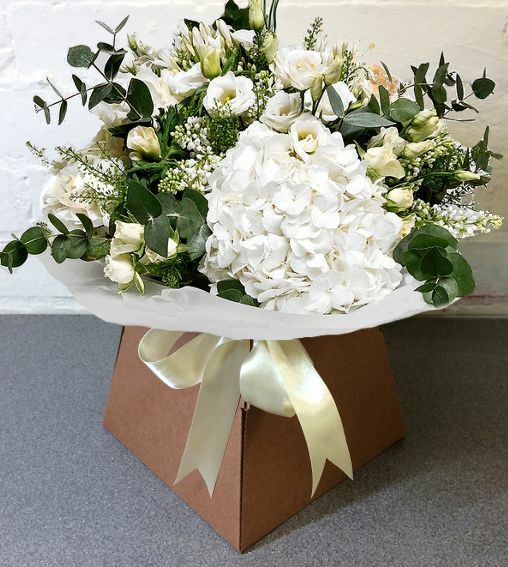 A stunning mixture of lilys, roses and other flowers, beautifully arranged in a hand-tied and standing in a bubble of water with a big bow and pretty gift message card....choose your own colour! You can add a delivery date during checkout. Now with eco-friendly packaging! Free standard delivery in our local Essex delivery area. 5% online discount. 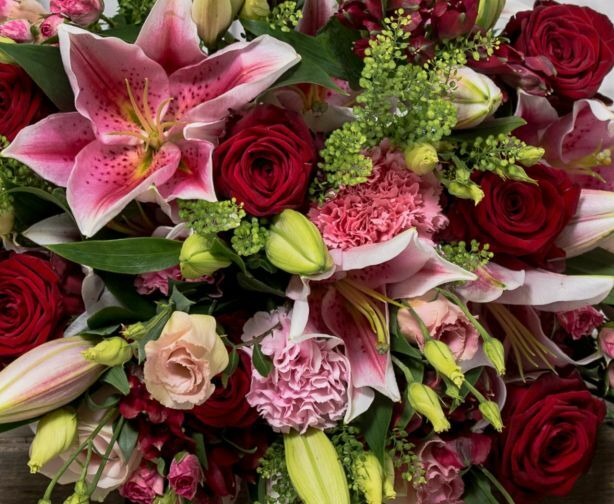 A stunning mixture of pink lilys, Red roses and luxury foliage, beautifully arranged in a hand-tied and standing in a bubble of water with a big bow and pretty gift message card....choose your own colour! You can add a delivery date during checkout. Free delivery in our local Essex delivery area with 5% online discount . A dozen beautiful Luxury mixed colour roses and foliage in a hand-tied standing in a bubble of water with a big bow and pretty gift message card. You can add a delivery date during checkout. 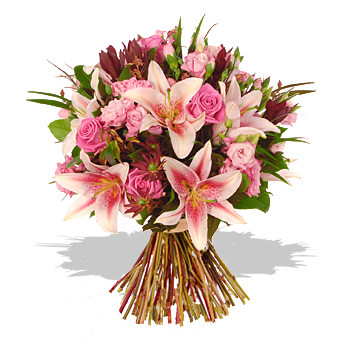 A delicate arrangement including delicate flowers such as Roses, Lisianthus, Alstromeria, Freesias etc. together with luxury foliage and wonderfully presented in a box container with a pretty bow and pretty gift message card. Free delivery in our local Essex delivery area with 5% online discount. You can add a delivery date during checkout. Free delivery in our local Essex delivery area and 5% online discount. A dozen beautiful Luxury white roses with luxury foliage and wonderfully presented in a bubble of water with a big bow and pretty gift message card. You can add a delivery date during checkout. Free standard delivery in our local Essex delivery areas! Beware of cheap imitations, these are twelve beautiful roses - the real deal, large luxury roses not the supermarket small cheap roses. 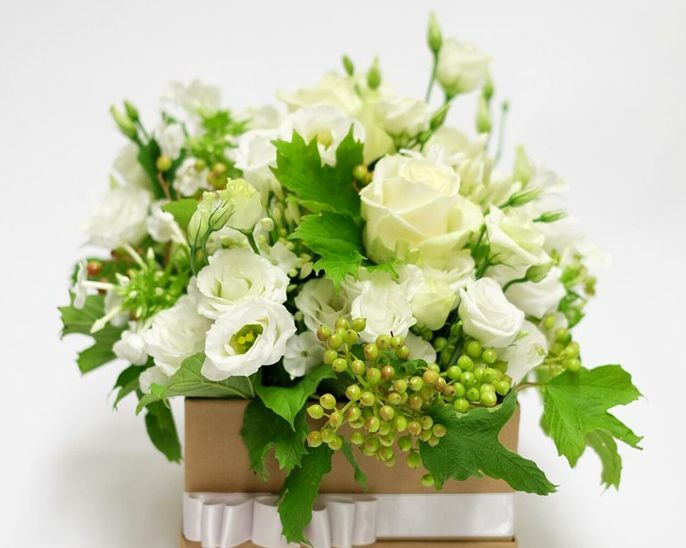 Beautifully arranged as a hand-tied in water with Gyp, luxury foliage and delivered in a lovely box vase with a big bow. 5% online discount. You can add a delivery date during checkout. You can add a delivery date during checkout. Now with eco-friendly packaging! A beautiful Luxury yellow roses hand-tied bouquet. Arranged with Solidago or Gyp and luxury foliage, standing in a bubble of water with a big bow and a pretty gift message card. Free delivery and 5% online discount . You can add a delivery date during checkout. A Florist favourite. Free delivery in our local Essex areas + 5% online discount. A gorgeous hand tied of luxury red Roses and Blooms with luxury foliage standing in their own bubble of water with a big bow and pretty gift message card. You can add a delivery date during checkout. 5% discount when you order online. Free Delivery in much of Essex. A lovely Valentine's handtied bouquet beautifully presented in a bubble of water including reds and pinks including flowers such as Roses, Lisianthus, Lilys etc. 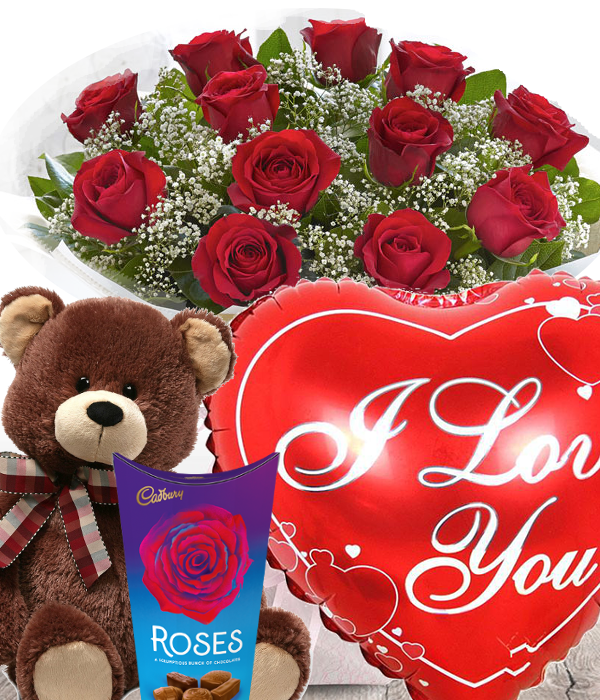 together with luxury foliage to show your love.